Key contact persons of ACLEDA Bank Lao Ltd. at the headquarters are listed here. Key contact persons of ACLEDA Bank Lao Ltd. at the branches are listed here. 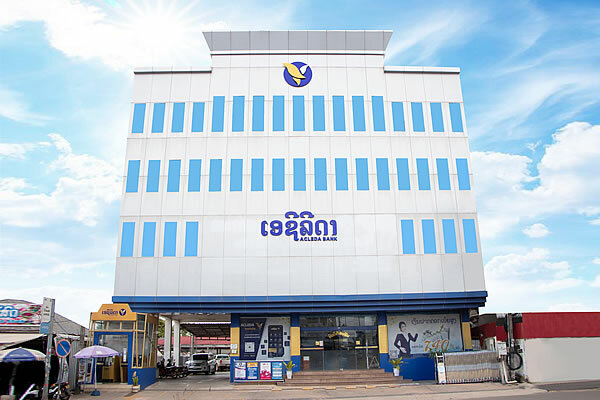 ACLEDA Bank Lao is the first commercial bank from Cambodia (a subsidiary of ACLEDA Bank Plc. which has established the largest branch network in the Kingdom of Cambodia) to invest in the Lao PDR. For our contact details in each province/town, please click here. We go further to get your transactions closer by ATMs to contribute Electronic Banking Service even more sophisticated, better and more favorable to serve customers with convenience. Here you can find ACLEDA POS network in Lao PDR. 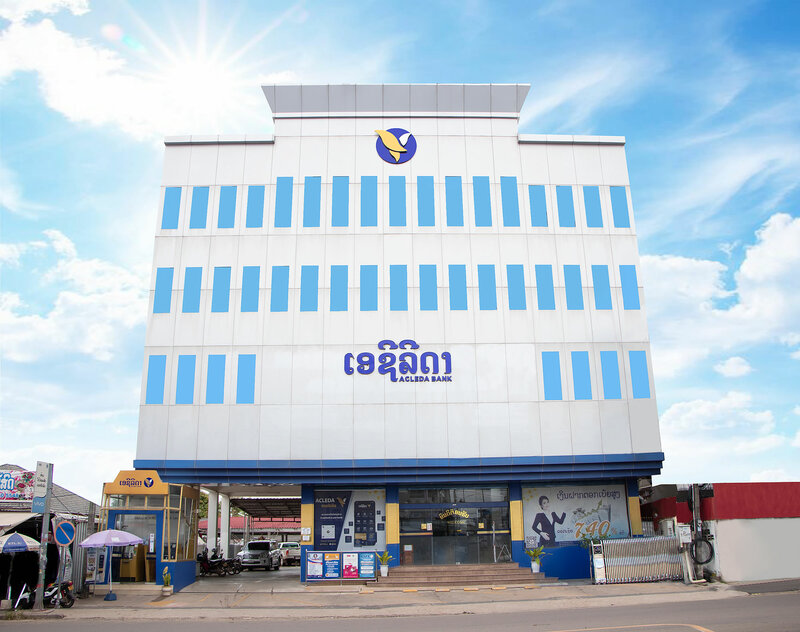 ACLEDA Bank has established the largest branch network in Cambodia and expanded its operations abroad to include Laos. However, to help you visualize where our offices and ATMs are, we locate them on Google Map so that you can decide which road to take. ACLEDA Bank Lao welcomes your comments and we are willing to solve the problems at all time. We appreciated for your valuable time providing comments to improve our service to be better and more satisfactory. Please use this form to get in touch with us. We endeavour to answer queries as soon as possible, but if you have an urgent request please phone us to ensure a quick response.